Just thought on Christmas day I would post an old picture for all our Model T fans. This is a picture of my Grandfather & Grandmother taken in 1917. The Model T was their first car purchased new in 1914. 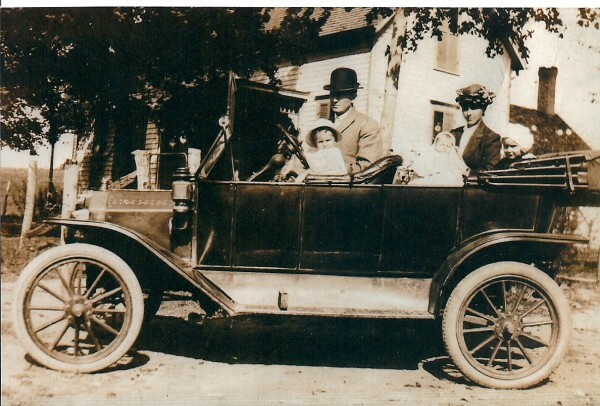 The baby in the picture is my Mother who is 94 now and after we found another 1914 Model T in 2005, she got to ride in in with me. Grandpa left the old Ford in the barn for us kids to play on and I remember wanting to bring it back to life then. After it was sold in 1957, I always wanted a Model T - so after 50 years we got to realize that dream. Thanks to all our Model T buddies who make this hobby so much fun. And may everyone have a blessed Christmas. It's actually a 1913 Ford. Thanks Eric - My uncle said it was a 1913 but every else said it was a 1914. 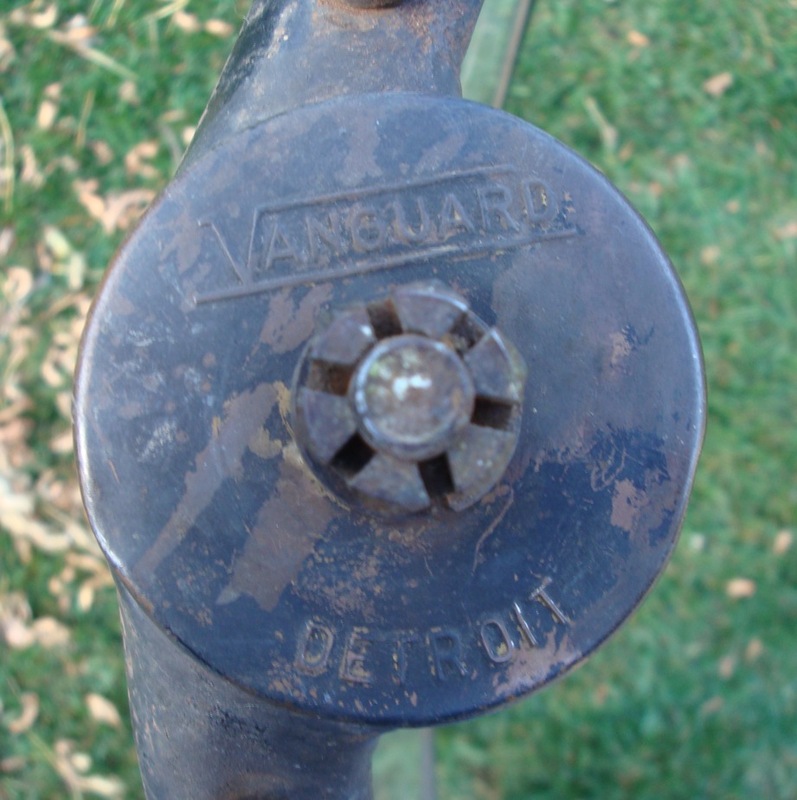 What did you see that helps identify the year? The rectangular doors extend all the way down to the sill. In 1914, the doors had rounded corners and did not extend to the sill. Also, the brass windshield hinge covers really jump out at you.